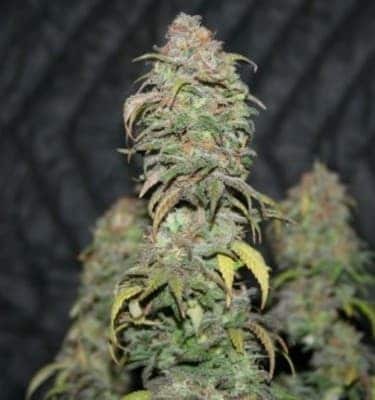 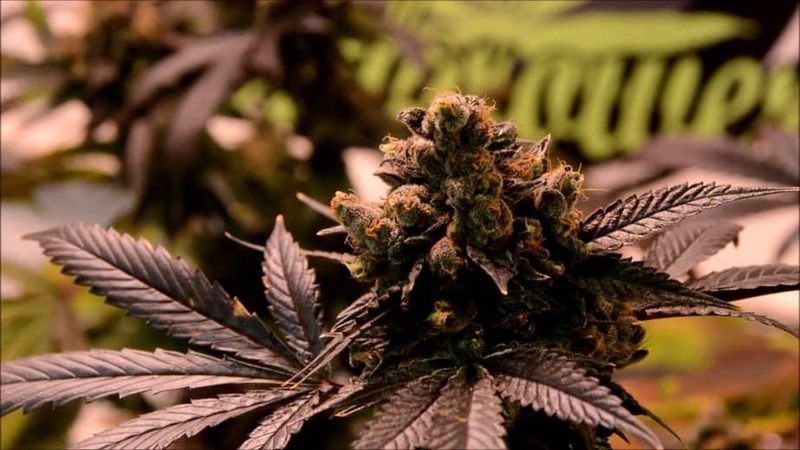 Ortega Seeds are a marijuana strain that is believed to have been made in the mid 80s from an old school set of seeds that originated from Northern Lights #1 and Northern Lights #5. 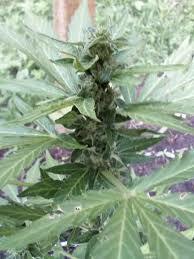 The plant is said to grow like Christmas tree with a very good effect as night medicine. 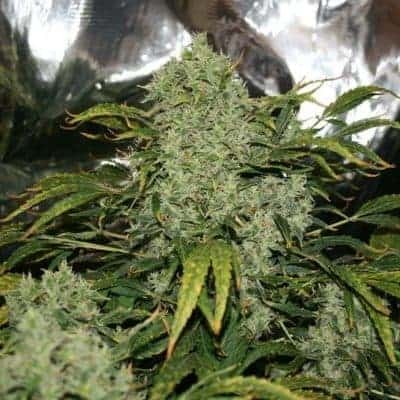 Browse our site for cannabis seed bank reviews.